A young girl has been taken. There are no witnesses, no leads, no clues. The police are tracking a shadow, and time is running out. DI Ellen Kelly is at the top of her game – at least she was, until she took the law into her own hands and confronted her husband’s killer. She’s back at work now, but has a lot to prove. And she knows it. When she’s drafted in to lead the investigation, it resurrects painful memories. As she hunts for the missing girl, Ellen is ambushed by her own past and the question that has always haunted her: why was her own sister murdered? With a nice little tagline from the one and only Ken Bruen on the front cover, and the mouthwatering allure of a new London based police procedural, I could not resist the temptations that this debut crime thriller offered. So did this live up to my expectations? I would say, categorically, yes…. I concede that the plot is an oft repeated one in terms of its use of an abduction of a young girl, Jodie Hudson, (reminiscent of an earlier unsolved abduction) by a seemingly beyond-a hope-completely-la-la weirdo fixated on the evil and brutal events of his childhood, but maybe all is not as it seems to be. Intrigued huh? The trauma of the abduction is brought to the reader through the eyes of Jodie in a form of stream of consciousness, as she seeks to make sense of, and more importantly try to survive, her ordeal, with the story mushrooming out to include a very intriguing plotline involving her stepfather that bats against the predictable conventions of a plot such as this. Throw into the mix, the personal and professional machinations during the investigation of DI Kelly, and all-in-all this is a thoroughly readable and satisfying thriller, and certainly merits a resounding thumbs-up from this reader. Sheila Bugler grew up in a small town in the west of Ireland. After studying Psychology at University College Galway, she left Ireland and worked in Italy, Spain, Germany, Holland and Argentina before finally settling in Eastbourne, where she lives with her husband, Sean, and their two children. 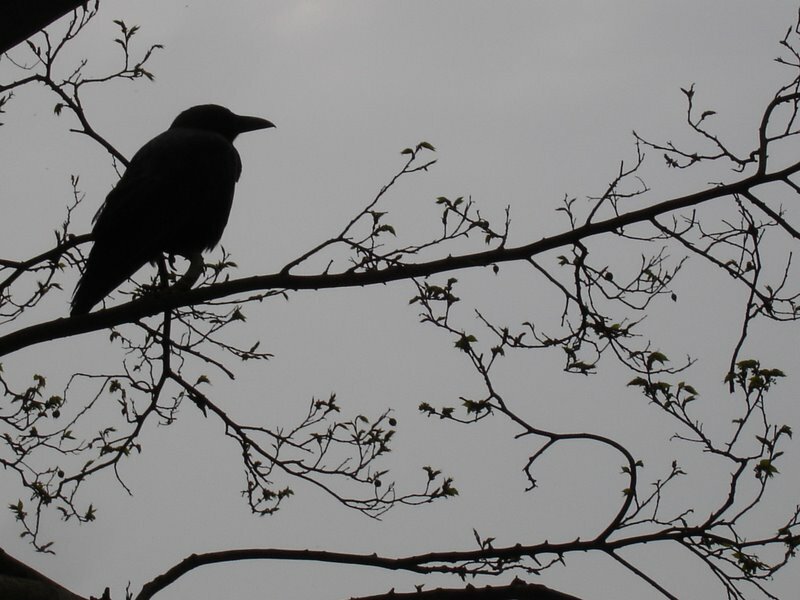 Sheila adores crime fiction and has never wanted to write anything else and would be delighted to share her recommendations and to hear yours too. 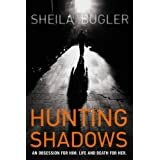 If you’d like to contact Sheila, you can do so through her website: www.sheilabugler.co.uk or via Twitter: @sheilab10.